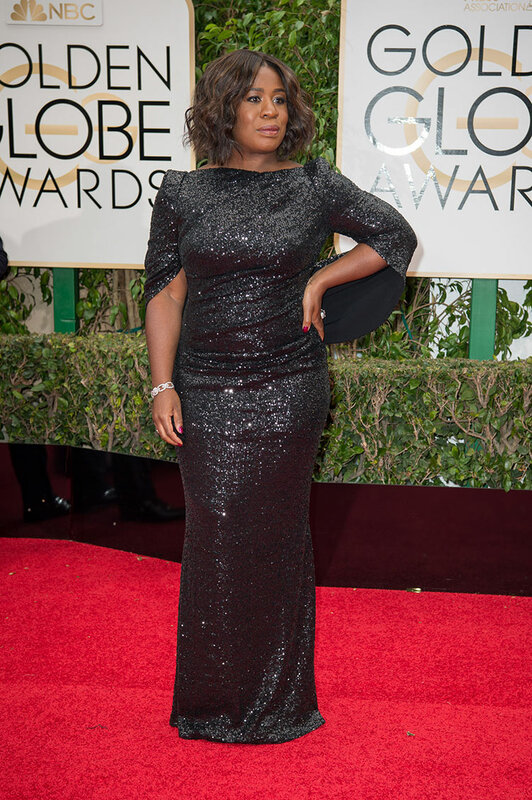 The 2016 award season was officially open last night with the 73rd Golden Globe Awards. For this first ceremony of the year, stars were committed to stand out on the red carpet with their shiny designer dresses and cool tuxedos. 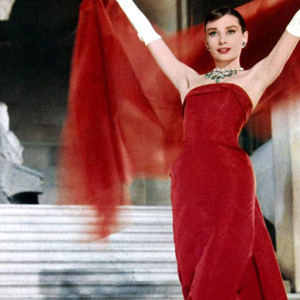 Classic Hollywood silhouettes and sophisticated colors made this first round of movie fashion. Mermaid dresses and plunging necklines were all over the red carpet in neutral shades of color, metallics and vibrant reds. Check out some of those amazing dresses that made the carpet last night and choose your favorite.